A consumer ‘megatrend’ -which is transforming consumer behavioural patterns- is the emergence of the ‘lifestyle of health and sustainability’ as a major driver of consumer disposition. For products deriving from livestock species, this is reflected in increased concern of animal welfare standards. As the international body representing the interests of the world’s wool-textile trade and industry, IWTO provides a relevant global forum for consultation on animal welfare standards and practices, especially where the considered views of the global industry are sought, or guidelines for welfare practices to be established. For this reason, IWTO established in October 2012 the Sustainable Practices Working Group, which has the task to develop the IWTO guidelines for wool sheep welfare, and the associated communication strategy required. Since the beginning, SUL forms part of this working group. As stated in a IWTO´s document “the wool industry’s challenge is to present a wide 'sustainable/ethical production' world view, including on-farm sustainability practice, animal welfare practice, carbon and water footprints, biodiversity, recycling, biodegradability etc. An opportunity for the industry is therefore to take steps to build and communicate its holistic ethical and sustainability credentials”. 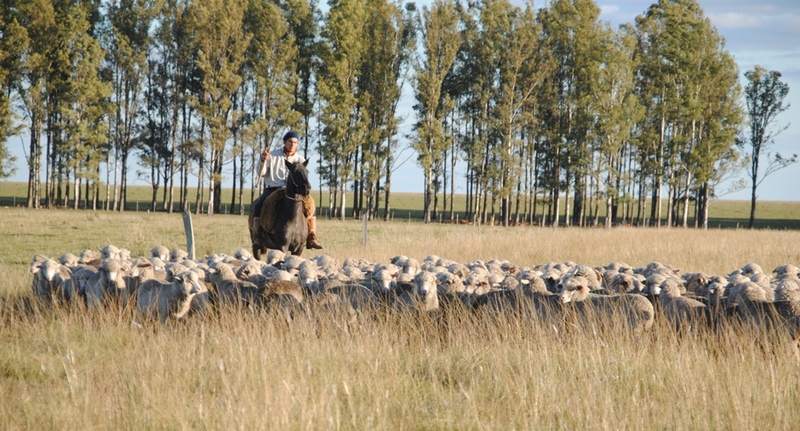 The Uruguayan wool industry is committed to achieve the highest standards of sheep care. The natural fibre is produced by healthy sheep under the best available animal husbandry practices. Sheep graze mainly on native grasslands on mixed farms, combined with beef cattle. Most ewes lamb in spring, season when the feed availability is highest due to seasonality of pastures production. Generalized pre-lambing shearing let breeding ewes produce fast growing lambs and high quality wool. 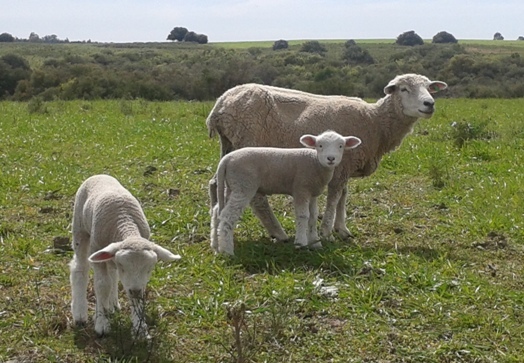 All the wool produced in Uruguay is mulesing-free: Mulesing has never been nor is currently practiced in Uruguayan sheep production. It is an unnecessary husbandry practice to do, neither for climate nor sanitary reasons. Adequate stockmanship and animal handling is also guaranteed by competent people in charge of the care of animals.